B & E Electroform Inc. is a service and manufacturing company specializing in selective electroplating, electroforming and machining for the tooling, plastic mold, defense and military industries. Services include corrosion, high lubricity and wear resistant plated coatings. Thickness controlled from 0.0001" to 0.500" plus. Coatings include electroless nickel, sulfamate nickel, nickel Teflon™, hard chrome, copper and black oxide. Specialized cleaning services available using vapor degreasing, alkaline soap and glass bead blasting. B&E offers a full service CNC Tool Room with a fully calibrated dimensional metrology lab. Electroless nickel's excellent corrosion and abrasion resistant properties protect the metal substrate by sealing it off from its environment. B&E has the ability to manufacture electroformed tools by using both sulfamate nickel or acid copper. Finished electroforms are maunfactured by using CNC Milling and Turning along with a wide range of other machining equipment. Nickel can be deposited on all tool steels, cold rolled steels, aluminum, brass, beryllium copper, or over nickel itself. Unlike welding, no heat is involved. Large areas can be selectively built up. Chrome is widely used to extend tool life, protect critical mold surface finishes and resize dimensions with selective buildups. Intricate shapes are uniformally plated using custom made conforming anodes. Matt and high polished finishes are available. 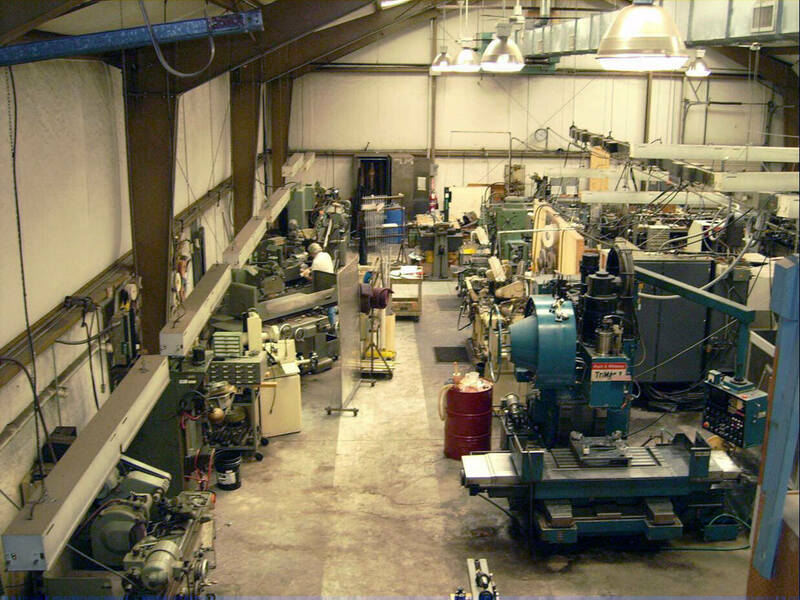 B&E offers CNC milling, & turning in addition to conventional machining. Fully calibrated, temperature controlled, metrology lab on premises. All processes are controlled and certified to AMS & ASTM plating specifications. B&E is certified for Mililtary and General Industry black oxide. We also carry an ATF Certificate for coating firearms. B & E Electroform Co. is a service company specializing in selective electroplating, electroforming and machining for the tooling, plastic mold and aircraft industries.